Is terroir in spirits a real thing? What does it actually mean to capture terroir in vodka? In my opinion terroir is an embracement of natural flavour, appreciation of quality ingredients and reflection of a sense of place. It is effected by seasonal change, weather patterns, altitude, variety of ingredients but also production practices. Terroir gives exceptional intensity and elegance to the spirit. Here is the list of some of the best terroir vodka examples currently available on the market. 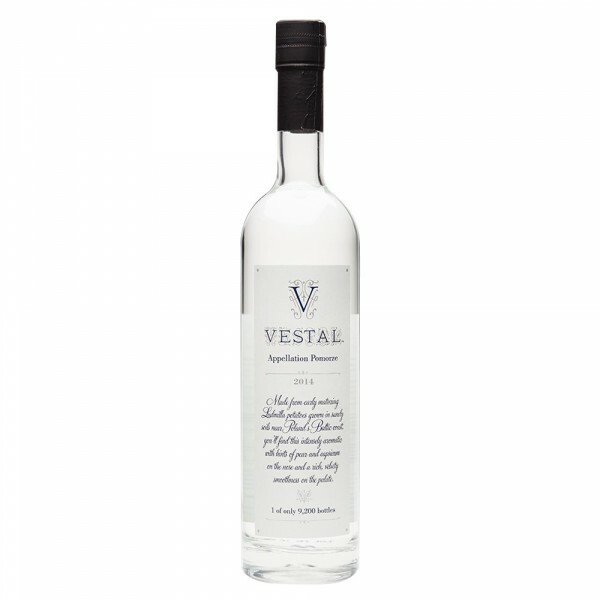 Vestal Vodka is a pioneer in vodka terroir industry focusing on potato varietals in different climate locations. Appellation Pomorze is made from early maturing Ludmila potatoes from sandy soils near Poland's Baltic coast. Highly aromatic with hints of pear and spice. Rich, velvety and smooth. 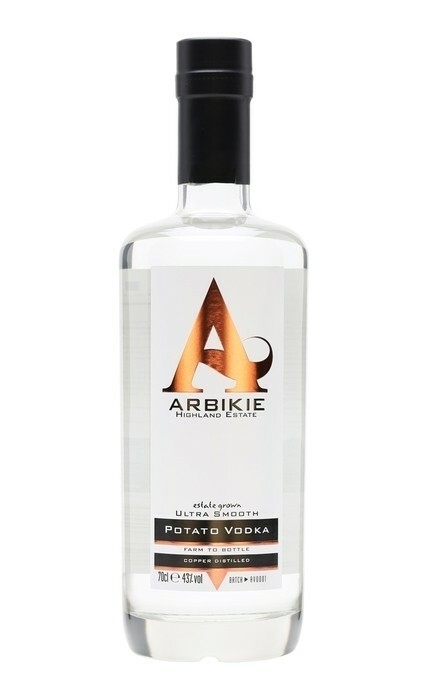 Arbikie is a unique expression of a Scottish terroir achieved by a blend of three potato varieties - Maris Piper, King Edward and Cultra, which are grown on Arbikie Highland Estate Farm located near Arbroath in Scottish Highlands. It is a medium bodied vodka with a creamy character and earthy notes. 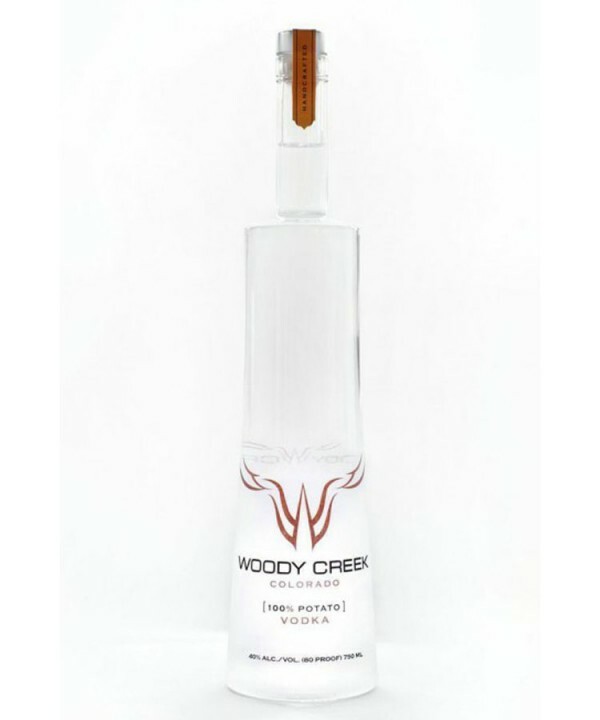 Woody Creek distillery is located in Aspen Valley in Colorado. It is made from Stobrawa potatoes, which are grown on the farm located just outside the distillery. Recognised for its soft and buttery character with a hint of spiciness and a lightly sweet finish. Located in the Tully Bay Marina in Northern Ireland, Boatyard vodka is made from malted wheat sourced from the family farm. It has a unique and complex flavour, creamy mouthfeel with touch of vanilla and pepper. 'Agronomy of the land is important to us at Boatyard, it allows us to capture the character of Fermanagh in our spirits', says Joe McGirr, founder and master distiller of The Boatyard Distillery. 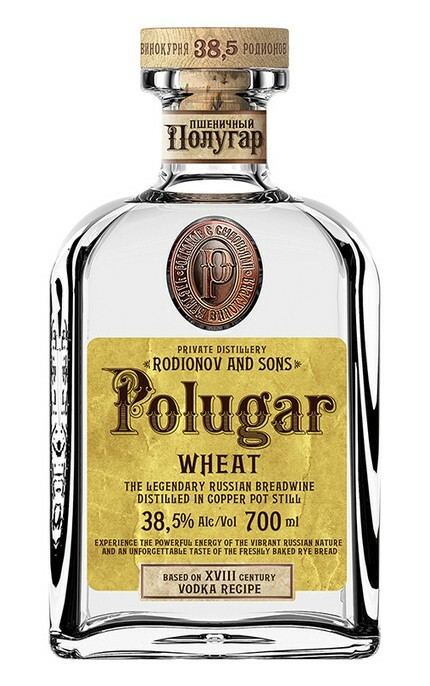 Polugar Wheat is made using the original bread wine recipe rediscovered by Rodionov family. The production process respects the authentic traditional technologies. Carefully selected wheat grains are sourced from central Russia and give Polugar a unique aromatic bread flavour. The spirit is distilled three times in copper pot still. The third distillation is followed by an egg-white purification process and a long purification of the distillate using birch wood charcoal. Polugar is state-of-the-art spirit with aromas of freshly baked bread, hint of spiciness, stone fruit and grass that captures the wheat essence. This unique vodka is produced in the coastal region of south-west Netherlands, combining essence of the terroir and the merroir. 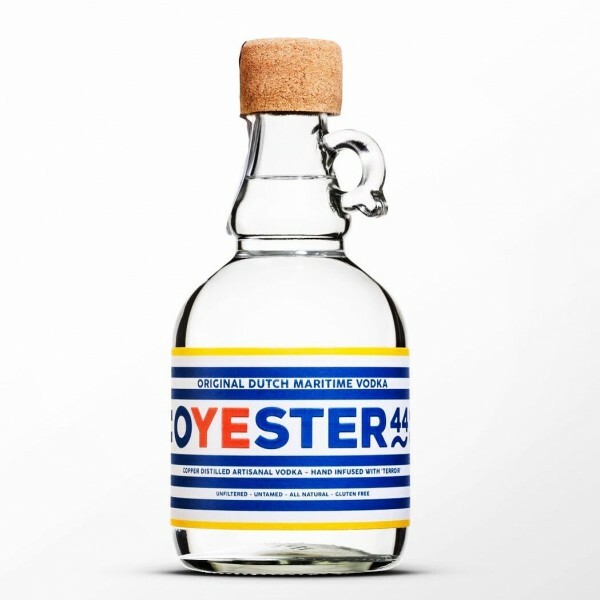 Oyester44 is distilled from pure grain alcohol, blended with oyster distillate and infused with lemon balm, vervain, organic potatoes, pigment and filtered briny seawater from the Oosterschelde. All ingredients are sourced locally. You can expect vodka with a lot of character, citrusy notes and light saltiness empowered by creamy oyster flavour.